I was surfing around earlier and I came across my blog… this blog mainly and a few others I have on other topics ( like Prader Willi Syndrome) and I noticed that it had been 2 years since my last blog post. Where have I been for two years? Actually it has been a super busy time! Two years ago I was pregnant with my second child. That was a lot of fun… yah no – I actually hate being pregnant. Pregnancy for me is 9 months of sciatic pain, feeling like garbage and wishing it was all over. Luckily – the end came and on January 31st 2016 we welcomed our son Emrys into the world. This is Emrys at 18 months! Can you believe how handsome he is? Seriously I just love him to bits! My daughter Finished up preschool that year and went into kindergarten with an aide – and while the year had ups and downs, she made such amazing progress and I am super proud of her. She is about to enter into Grade one in a few weeks… I am super nervous and EXCITED for full day schooling! HAHA!. 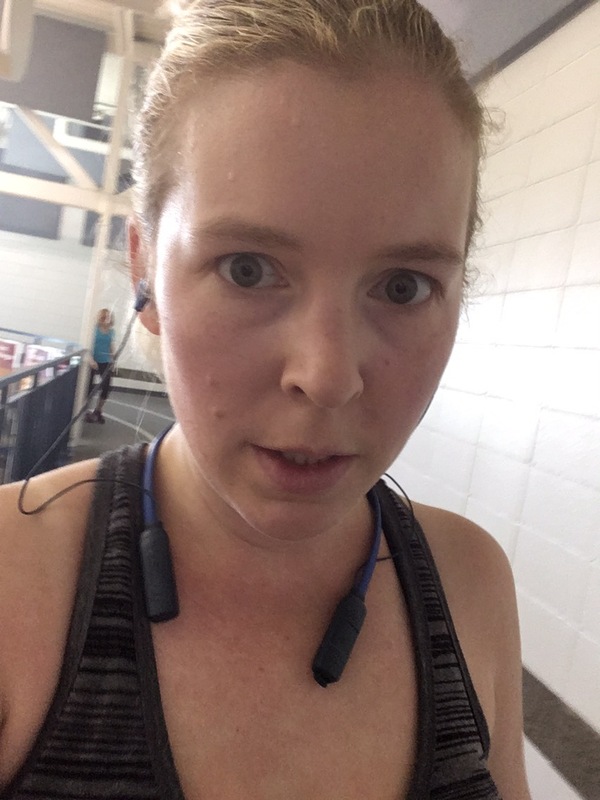 Since January this year, I have taken up running…. and by that I mean… I have taken up paying to enter into 5km races and going out to do that about once a month. I don’t know if I like it or not…. I like when I get to the finish line… and I like that I usually sign up for a race that gives you a medal… I do it for the bling! lol. Emelyn’s First 1KM Race! I was so proud of her! My cake and cupcakes! I love them so much! Tacos! For our wedding we had a Taco Bar…. Best idea ever! Yum! I’ve been feeling a bit off lately. I am guessing that it is from the month off of working out as December was a chaotic month, I just needed wanted the extra time in my day to get things done. I spent a lot of the month drinking and eating and not being active at all. Its a good thing that I am starting this challenge today. 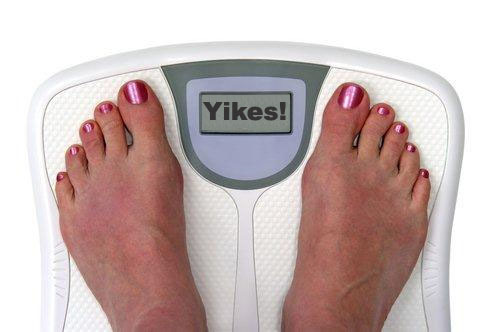 I woke up this morning and stepped on the scale to both check out what weight I was starting this challenge at….. and to see the damage that Christmas had done to me. Seriously, I did so much baking and it was so scrumptious… I just couldn’t stop… I should have. With eating better for this month, I am going to resume being active. 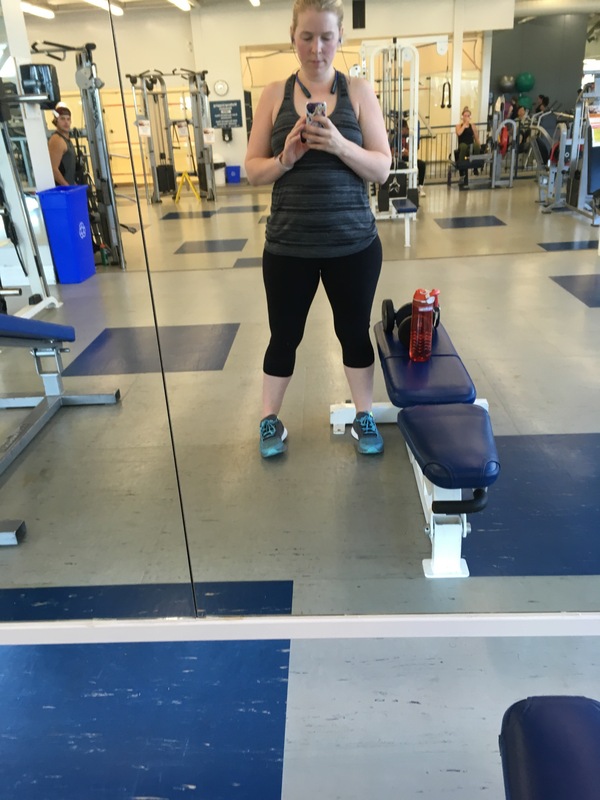 I am hoping to check out the new rec centre that opened up near my place, as well as I hope I can attend some barre classes as my body misses it! Now, I was listening to the radio last night and they were talking statistics about New Years resolutions. 45% of people make them and only 8 percent of those people actually keep them. I don’t want to look at this like its a new years resolution. I feel like that would imply that this is something I am just starting, or that based on those statistics something that I am going to fail at. I think that first of all – I am not going to fail… and second, this is not something new that I’m trying to change, its a continuation of my work. 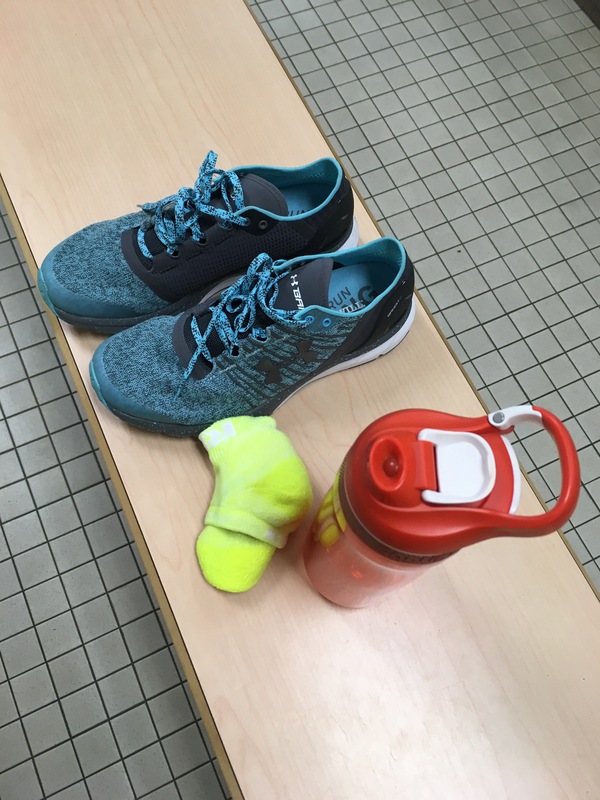 Jan 1, 2015 just was a great day to start this challenge – its just a coincidence that it happens to be the start day of so many other peoples new years resolutions. So for the month of January I will be avoiding gluten, junk food, booze, fast food… and basically just trying to make healthier home cooked meals. I will also be actively counting my calories to keep me from going overboard in my eating. I will also try and be active 4 days a week (as I have a few hours on the days my daughter goes to school). I hope that I can start a good pattern to push me to reaching my goals this year. I better tie myself to that wagon so I stop falling off! What changes, challenges or goals do you have planned for 2015? Good Luck to everyone who is starting a challenge, a new years resolution or a non new years resolution! 17/20 December Blog Challenge: My Dream Job. If I could be anything… What would I be? I have spent so much time thinking about this topic. The big question in life… What do you want to be when you grow up? I keep asking myself this… But the fact is, I am grown up and I still might not have any more of an idea of what I would like to do with my life than I did 12 years ago when I graduated high school. I wonder sometimes if I am wasting my life… I wonder sometimes how others figured out their dreams. I wonder sometimes why I cannot figure out what it is that I want. There are so many things that seem so appealing. There are so many things out there that I feel I would never be able to do. When I was a kid, I wanted nothing more than to be an Astronaut. To travel into space and fulfill my fantasies of being in some other time and place. I watched a lot of Star Trek and other sci-fi growing up. Actually I still do 😉 But, the requirements for such a career are much too involved for me. In my adult life I have dreamed of having a bakery. I LOVE baking. I could do it all day everyday. I don’t know if I have the skills… but I would have a great time practicing till I was amazing. This dream I feel is my guilty dream. I feel like it might be inappropriate for me to follow through on this dream because of my daughter. Some of you probably know, but for those of you that dont know… My daughter has a rare condition called Prader Willi Syndrome. This is a genetic disorder that effects her metabolism and her ability to feel full from eating. My daughter will always be on a heavily calorie restricted diet, she will never be able to really indulge in sweets and treats… her diet must, for her health and safety be nutritious and healthy. How could I, in good conscience, have a bakery that sells essentially all the things I wouldn’t want my child to consume. I feel that would make me a hypocrite. So where does that leave me? Still wondering what my role is in the world … where do I fit in? At the moment, I am happy being a stay at home mom… it is indeed a full-time job! Perhaps in the future I can revisit the bakery idea, or I have even recently started thinking about the fitness avenue of careers. My dream job would have to be something that allows me to still be a good mom. I wouldn’t want a career that took me too much away from my family life… With my daughters needs, It’s very important in our family for her to be our main concern. Who knows what the future will bring… I guess I just have to wait and see and keep on dreaming. What is your dream job? Are you doing it?